Cute pumpkin pencil toppers. 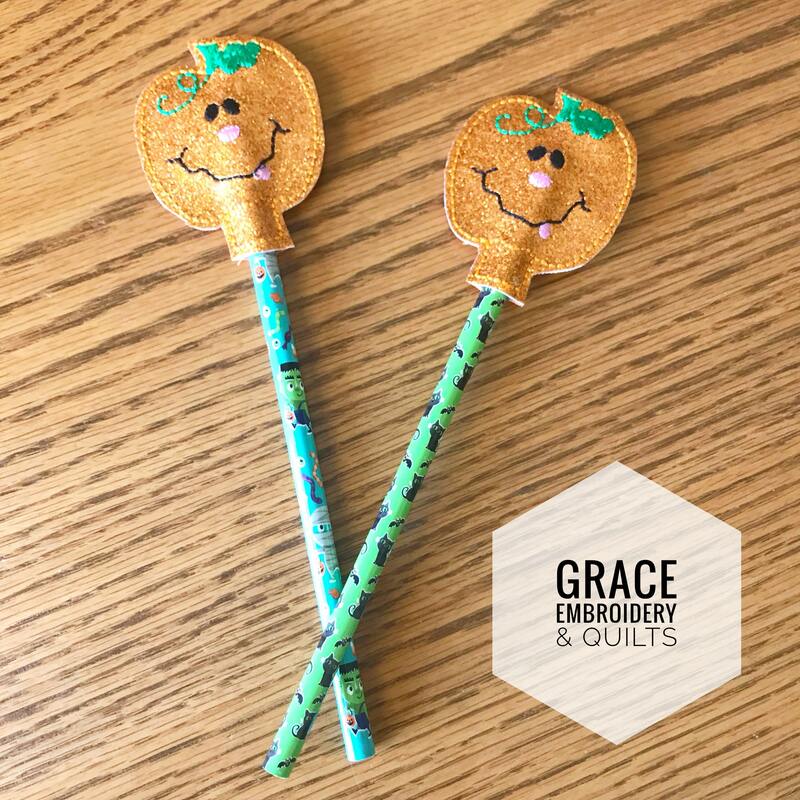 Halloween themed pencils are included with your purchase. 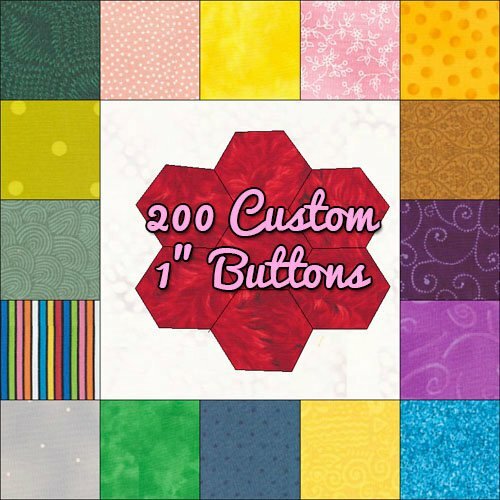 Great gift for classrooms, Halloween parties, October birthday parties, and a great alternative to handing out candy on Halloween! 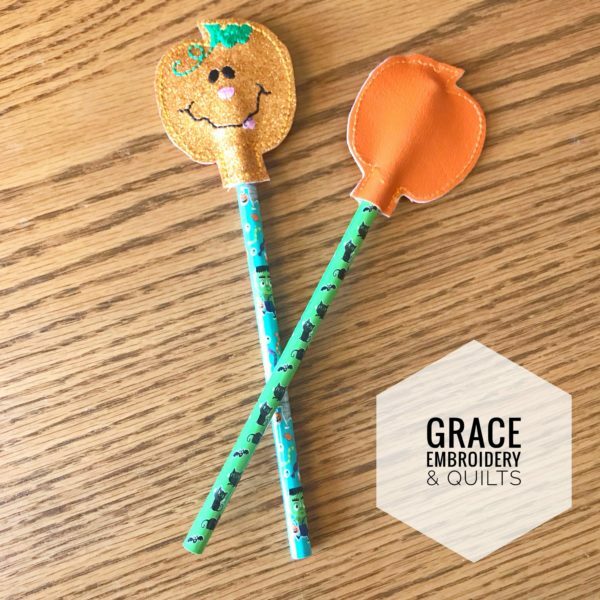 You will receive 2 pencils (pencil design will vary) with pumpkin topper, glitter orange vinyl on top and solid orange on the back. 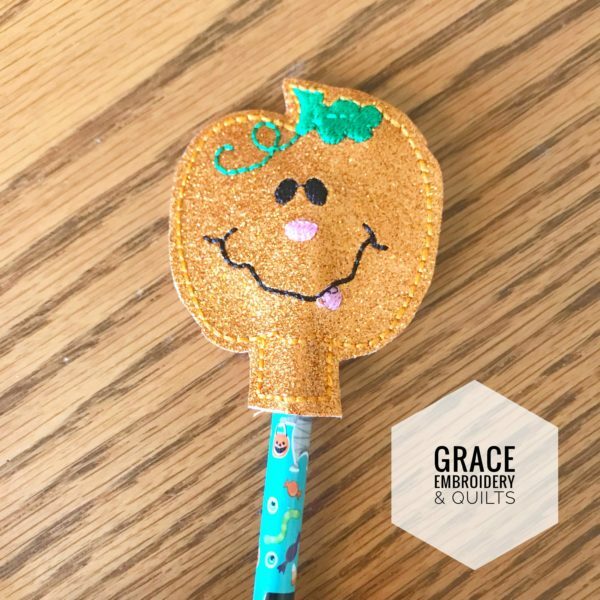 Looking for a different pencil topper? Let me know what you are looking for.